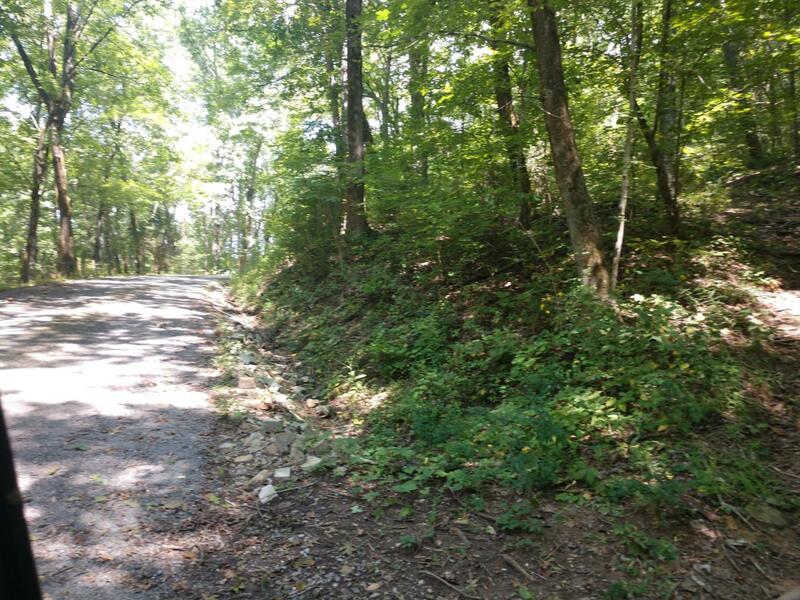 Nice Parcel of land that is perched upon a hillside with amazing views of the valley. wooded lot with a old rd. cut into it. multiple building sites on land with great potential for a walk out basement.